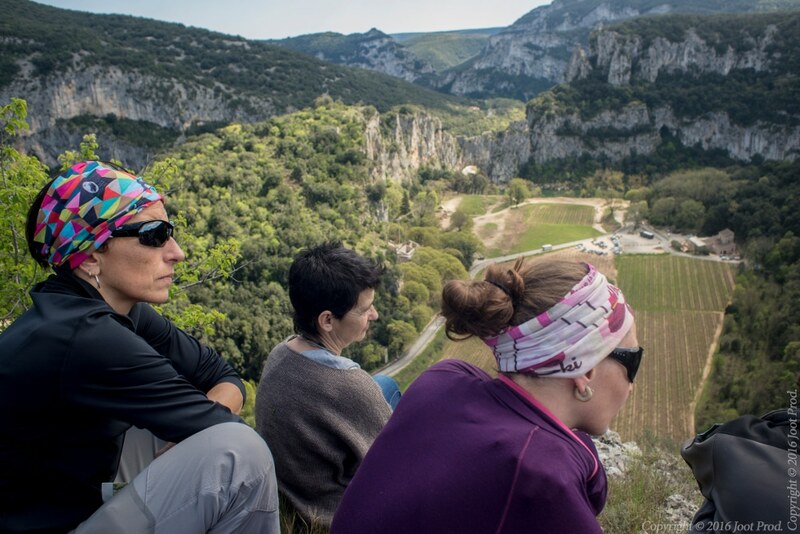 What about combining nature and culture in the fantastic setting of the Gorges de l’Ardèche ? Why this majestic natural setting has attracted men since the dawn of time? Discover the animals, geology and plants of the Cirque d’Estre and uncover the secret history of the site with a visit to the Pont d’Arc Cave, to meet the first artists of humanity.  The Pont d’Arc Cave has joined the Syndicate of the Gorges de l’Ardèche to offer “Cro-Magnon” hikes to follow the footsteps of our ancestors. 12-1pm : Picnic (not provided) or lunch at the restaurant “La Terrasse”. 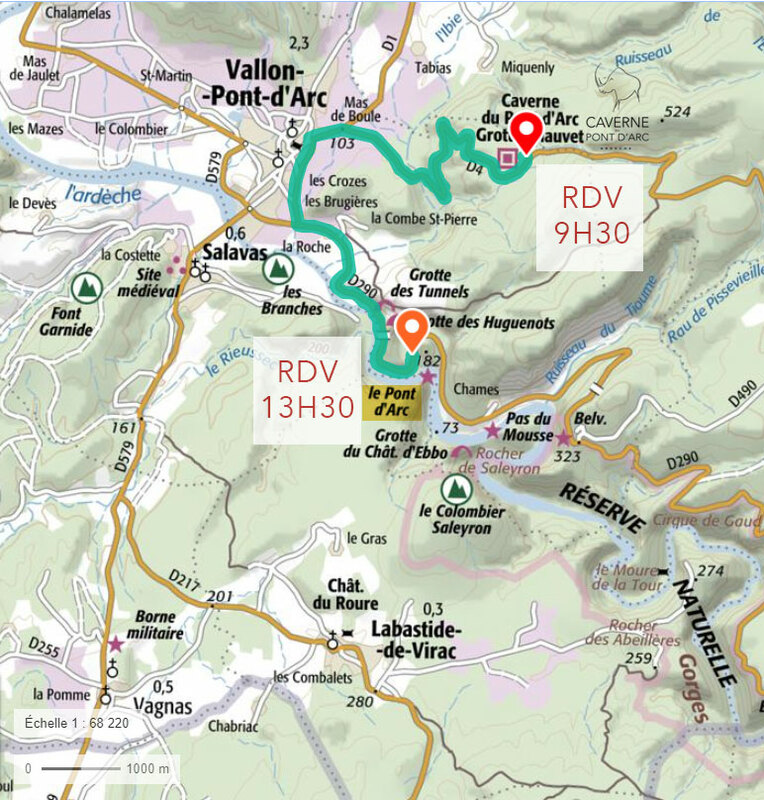 Then, return to the parking lot and departure for the Gorges de l’Ardèche on your own. 1.30pm : MEETING POINT IN THE GORGES DE L’ARDÈCHE at the “Auberge du Pont d’Arc” parking lot, located next to the Pont d’Arc. Next times : 13th, 20th and 27th of February and 6th of March 2019.